No hoops. No surprises. No monthly Fees. The name of this account says it all: simple! 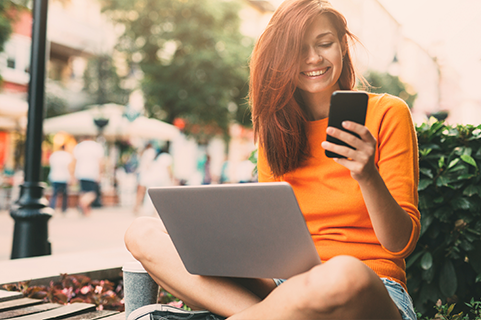 This checking account lets you stick with the basics. Of course full online and mobile banking is part of this account, and there’s no monthly service fee. Using our free debit card makes it even more convenient. Instant Debit Card. No more waiting for your card to arrive in the mail. Enjoy the convenience of ATM banking in thousands of places around the world. Replace a lost, stolen or damaged card quickly. Account openings are subject to bank approval. For other fees applicable to your account, please view our Fee Schedule. For additional terms and conditions, please view our Deposit Account Agreement and Online Banking Agreement. Fees may be incurred when using the card at non-HomeTrust Bank ATMs and when transactions result in overdraft activity. Internet service provider fees may apply. Third party standard messaging and data rates may apply. Deposits may not be immediately available for withdrawal. Advances are subject to the charges specified in the terms and conditions governing your HELOC. 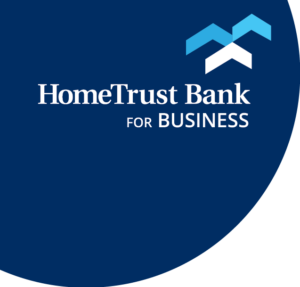 Discount applies to HomeTrust Bank personal mortgage closed within 24 months of account opening and excludes home equity lines of credit. One coupon per household.